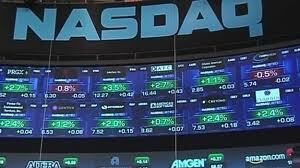 NASDAQ is ready to pay out compensation to the investors affected by the issues on the Stock Exchange while Facebook’s initial public offering. NASDAQ mentioned $ 13.4 million compensation amout, but this is clearly not enough: investors estimate their losses from the glitches on the Stock Exchange at about $ 120 million. 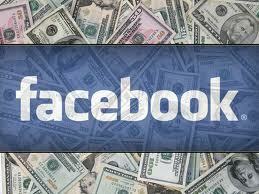 Total loss is even higher: Facebook’s capitalization fell down more than $ 50 billion after the IPO. 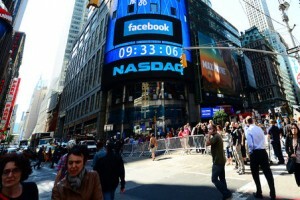 Facebook IPO scandals continue. Banks – co-organizers of the IPO (Goldman Sachs and JP Morgan) allowed short sell operations for their customers, which also affected Facebook shares fall, reported The Wall Street Journal (WSJ). 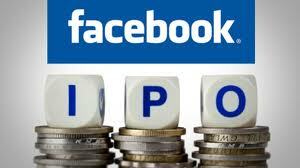 They played not only against the Facebook shares investors, but also against the leading underwriter of the IPO – Morgan Stanley, which tried to hold Facebook shares price on the first day of the IPO. Private investors began to take revenge on the social network, without waiting for court decisions: on Friday, someone flooded the article about Facebook in Wikipedia with pornographic images. 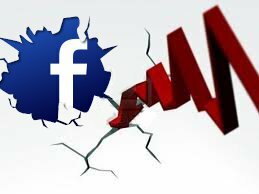 Let’s remind that Facebook IPO took place on May 18 with complications on NASDAQ, and Facebook shares quotes started to fall down after the first day of trading. 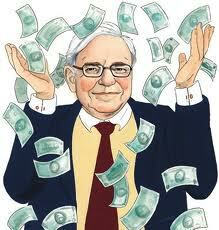 The Friday’s quote is as follows: 31.91$ – 16% lower than the initial offering price. 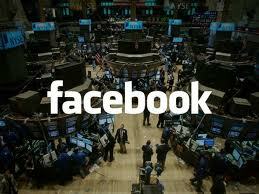 Facebook decided to start the initial public offering (IPO) on 18 May, according to the Associated Press. 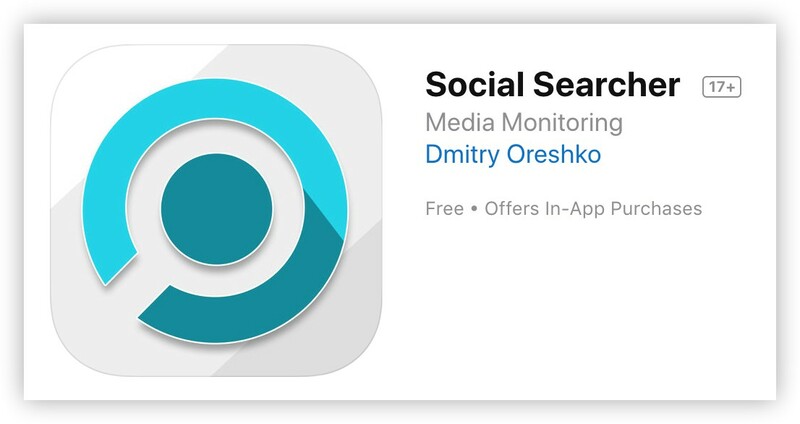 This is considered to be the most anticipated financial event after the Google’s entering the stock market in August 2004. 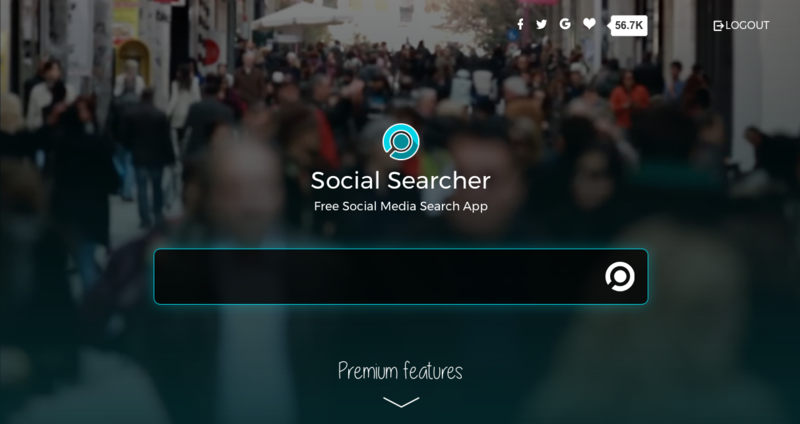 As reported by the business newspaper The Wall Street Journal, social network Facebook will have an IPO on February 1 supported by the world’s largest bank Goldman Sachs.